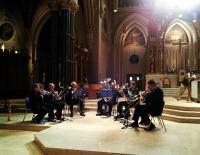 Continuing the tradition of excellence in brass music. The Greenwich Bay Brass has been together since 2006. 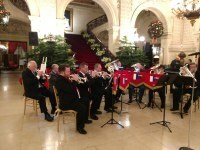 It is an all- volunteer, British style brass ensemble with unique instrumentation. Based in Rhode Island, the GBB has made numerous appearances around the state including concerts at First Lutheran Church in East Greenwich, the Barrington Congregational Church, Gloria Dei Lutheran Church Providence, and outdoor appearances at Hearthside House in Lincoln, and Wilcox Park in Westerly. Additionally, the ensemble has traveled to Massachusetts and Maine, with a concert at the historic Union Church in South Carver, MA and a joint concert together with the Salvation Army Brass Band in Old Orchard Beach, ME. 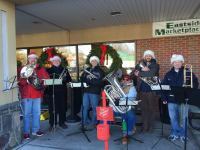 We annually support the Homeless Memorial Service at the Cathedral of Saints Peter and Paul in Providence and the Salvation Army Christmas effort in RI by playing around the kettle at the Eastside Marketplace in Providence. 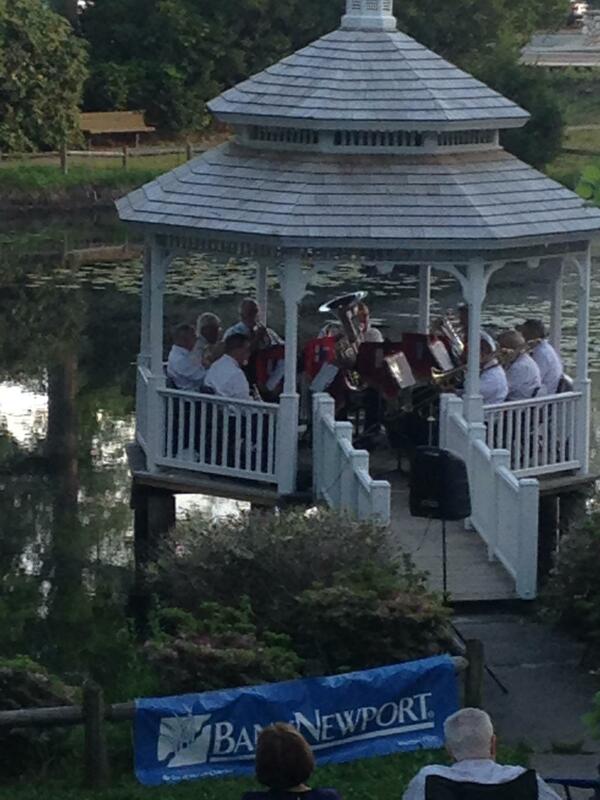 We perform throughout New England to promote the brass band style and entertain audiences. Consisting of a mixture of professional and highly skilled amateur musicians alike, the GBB repertoire includes a variety of music including traditional brass band pieces, salvationist repertoire, orchestral transcriptions, jazz, show tunes, Christmas holiday tunes, and popular music. As an Ensemble with 10-12 players, we are able to perform in smaller venues than a full brass band, and have a wider range of repertoire available to us. The GBB rehearses once a week from approximately Labor Day until July 4th. We rehearse at the First Evangelical Lutheran Church in East Greenwich, Rhode Island. For more information please send us an email! The GBB is looking for solid musicians to join our sub list for cornet, Eb horn, trombone and baritone/euphonium. 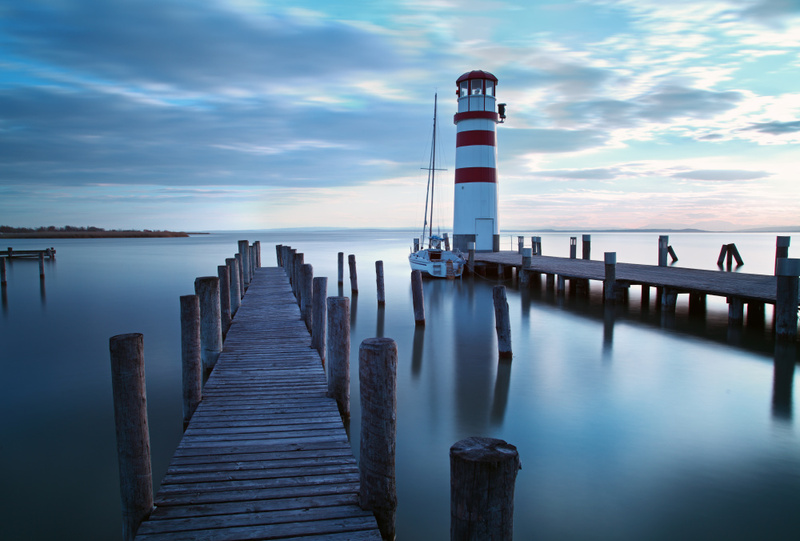 There is potential for the positions to become permanent. If interested, please contact our director.